The latest funding round was led by Morningstar CEO Joe Mansueto and bswift CEO Rich Gallun. Chicago-based remote virtual care company First Stop Health announced Friday a $6.5 million funding round led by Morningstar founder and CEO Joe Mansueto as well as Rich Gallun, cofounder and CEO of bswift. First Stop Health’s cofounders Patrick Spain and Dr. Mark Friedman also contributed to the latest funding round. First Stop Health is a virtual care provider that targets the employer marketplace, and aims to help employers save money. The company said the service could be used for at-home care or when people are traveling and forget their medication. The service caters to both children and adults. Users can access the services on a desktop, tablet or smartphone. The services are geared towards non-emergent situations that would otherwise be seen by a primary care doctor or an urgent care doctor. Since the company was founded in 2011, it has raised a grand total of $14.2 million. The company said it will use the latest funding to grow the services. Telemedicine is one of the best known uses of digital health. However, to date only Teladoc has gone public in the Western markets. 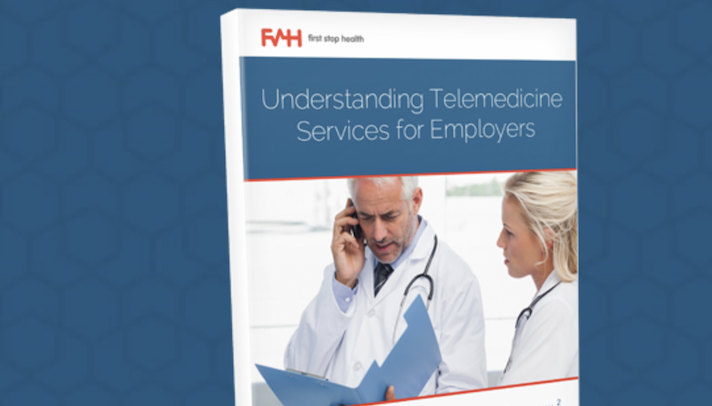 Over the years the industry has seen healthcare payers start making deals with telehealth companies to offer the services to its members. Last year mobile analytics firm App Annie released a list of the most frequently downloaded apps which included American Well, Doctor on Demand, Teladoc, MDLive and HealthTap.